Great podcast, though it echoed a lot through your podcast. 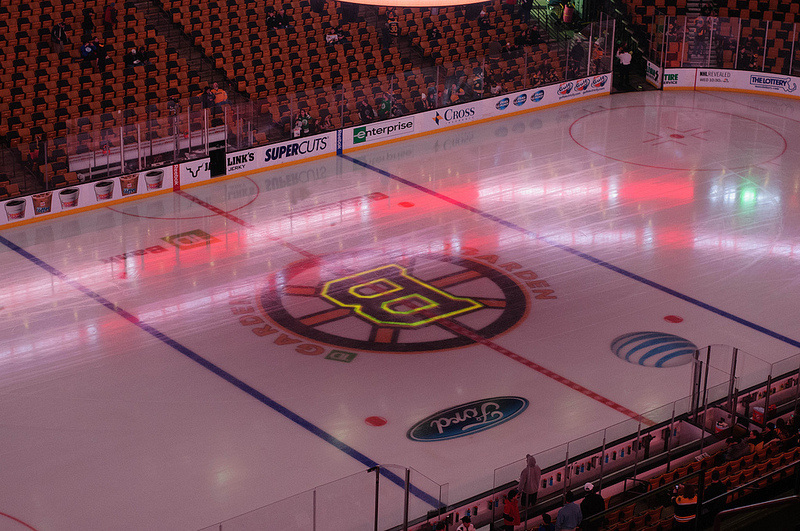 Also, my dad has a part time job at the TD Garden and got to see the Bruins game last night. Good podcast. Some intro music would be good, as would a short paragraph introducing what this podcast is about. People are rarely tempted to click on the unknown--until they know and trust that everything you post is awesome and interesting. Also, where are your Walden reading journal posts? I don't particularly enjoy hockey but I can feel your excitement towards the start of the season. Well hopefully Bruins win this year!